Our experienced team of accountants in Guilford are on hand to help you successfully and efficiently manage your company accounts, whatever business model you are operating with. As our team have over 15 years of combined experience in the accounting and finance industry, we like to think we have answered just about every question in the accounting book. Our Guilford based team use our knowledge and experience to take away the stresses of managing your accounts, so you can focus on more important aspects of your business. Finding the right accountant for your business is a difficult task, especially for contractors, freelancers and small businesses that are just starting out in managing their own business accounts. That’s why as part of our ethos at Chart Accountancy we stay up to date with the latest advances in technology within our industry. We’ve found that by using only the most efficient and reliable accounting software our clients find the process of working with an accountant much simpler. Often our clients come to us looking for a simple way to manage, update and monitor their accounts. As part of this process we often make recommendations on the best software they could integrate into their business. 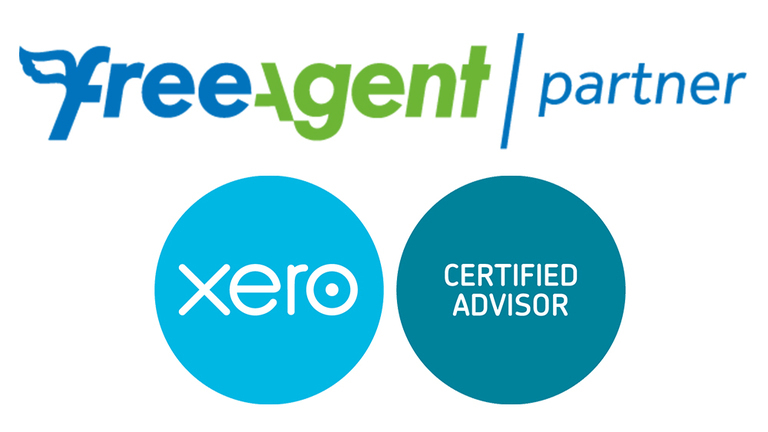 We currently recommend both Xero and FreeAgent to our clients, depending on their own individual requirements we find the best solution for them. As part of our accounting service we also help our clients to effortlessly integrate their new accounting software into their everyday processes. We work alongside them to make this move as easy as possible, helping them to benefit in the long run from using the high-quality accounting software we recommend. Why choose our Guildford accountants? Our experienced team specialise in working with businesses of all sizes however we specialise in working with freelancers, contactors across several industries and small businesses. As your business changes you need an accountant that can grow with your new requirements, helping you to work on building profits while we manage important aspects of your business such as tax, vat and general activities such as payroll. Our knowledge of the industry enables our clients to benefit from reliable and saleable advice throughout their time working with us. As your business grows our Guilford accountants will make recommendations and advice to help you maximise profits. We have worked with many freelancers and contractors that have made the move to form a limited company, our team have formed the company on their behalf and managed the migration and changes in the way the accounts are kept. Whatever type of company you are operating our team will be able to help, we also have a clear pricing structure, so you don’t need to worry about any surprise costings when working with us. If you would like to find out more about the services that our accountants in Guilford offer and how we can help your business, do not hesitate to contact us. Simply call 01483 323241 to speak to a member of our Guilford team.